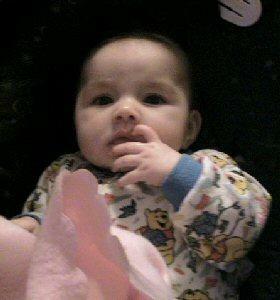 In loving memorial of my niece Kaylee-Sage Giasson. Who was taken from us at a very young age. She was just 10 days shy of being 5 months. I miss you and love you so much my beautiful Angel.